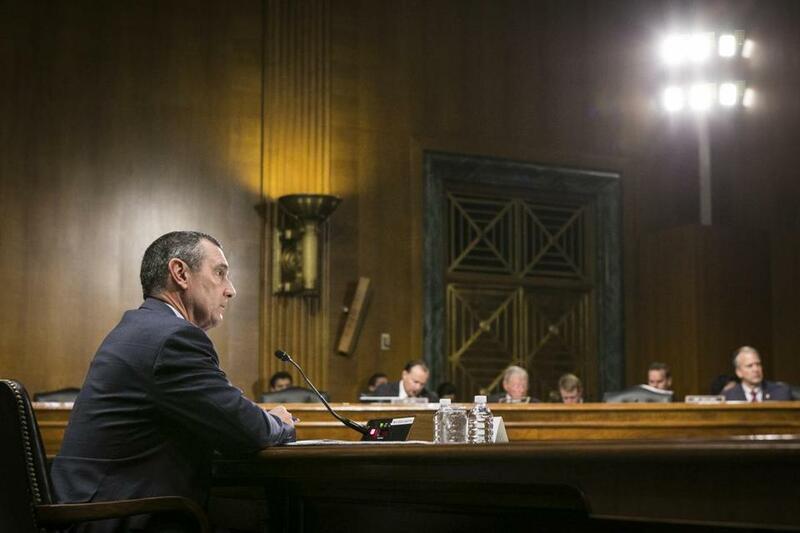 TSA Administrator David Pekoske told a Senate committee Wednesday that air marshals keep detailed surveillance files on thousands of passengers not suspected of crimes. Facing sharp questions from members of Congress, the TSA’s administrator, David Pekoske, told a Senate committee that air marshals keep detailed surveillance files on thousands of passengers not suspected of crimes — notes on whether they went to the bathroom in the airport, fidgeted in flight, or more — for two years. “There is, I assure you, strong oversight of this program,” Pekoske said in a hearing before the Senate Commerce Committee. But some members of the committee, one of four with oversight of the agency, were unpersuaded by the assurances. 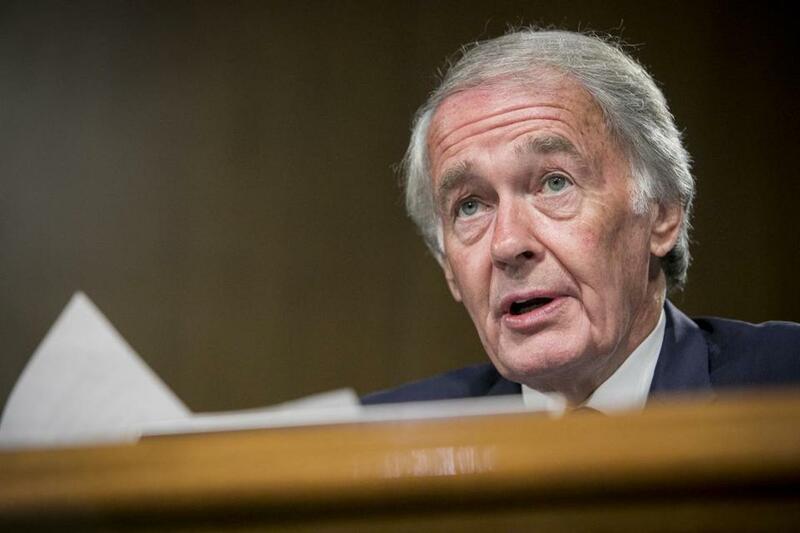 “It is something you should seriously reconsider — to me, it looks to me like huge waste,” Senator Ed Markey of Massachusetts told the TSA administrator Wednesday. The hearing was convened following Globe reports that revealed a surveillance program in which teams of armed air marshals closely monitor US citizens who are not linked to any criminal investigation or terrorist watch list. Constitutional law experts said Quiet Skies appeared to wade into uncharted legal territory, while civil liberties and privacy experts expressed concerns about its reach. The report prompted outrage and questions from Republican and Democratic lawmakers, several of whom said they had been unaware of its existence. The Department of Homeland Security’s Office of Inspector General also announced last month that it would review the program’s compliance with privacy laws, its effectiveness, and other aspects of the initiative. In remarks to the committee Wednesday, Pekoske evoked the upcoming anniversary of the Sept. 11, 2001, terrorist attacks, saying the agency uses “several risk-based programs,” including Quiet Skies, because threats to aviation remain high. The TSA safeguards passengers’ privacy and does not consider “race, color, religion, disability, sexual orientation, or parental status as a basis for operational decisions,” Pekoske said. He stressed that the program is designed to spot unknown threats, not to target people already on law enforcement’s radar. Markey, a Democrat, pressed Pekoske on specifics of the Quiet Skies surveillance. “Does the TSA monitor whether Americans go to the bathroom on flights?” he asked. Does the TSA monitor what Americans eat or drink on flights? Track them as they depart from airports and enter awaiting cars? Pekoske confirmed the agency does. Following the hearing, TSA spokesman Michael Bilello elaborated, saying air marshals don’t follow passengers into bathrooms, per se. The TSA, which operates the Federal Air Marshal Service, significantly expanded Quiet Skies in March to include enhanced surveillance of domestic fliers, a major departure from anything the TSA is known to have done in the past. Air marshals have monitored more than 5,000 people since then. According to an internal TSA bulletin, Quiet Skies may target travelers who have spent time in one or more specific countries or whose reservation information includes e-mail addresses or phone numbers associated with someone on a watch list. One of those countries is Turkey, according to several air marshals and agency documents. Teams of air marshals track passengers’ every move and fill out extensive checklists. The reports are kept within the TSA. The TSA initially refused to acknowledge the existence of Quiet Skies but confirmed some details of the initiative — and defended its actions — following the Globe’s report. Officials said ordinary travelers need not be concerned about the program. But the Globe identified several so-called ordinary travelers swept up in Quiet Skies surveillance, including a suburban Virginia woman who attended an arts-and-crafts expo abroad and a WNBA star who also plays in Turkey. Air marshals have also tailed a working flight attendant, a business executive, and a law enforcement officer for another federal agency, according to agency documents and air marshals. 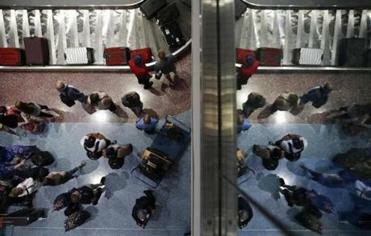 The union that represents air marshals did not respond to a request for comment Wednesday. The group previously said the public “would be better served” if surveillance missions were abandoned and air marshals were reassigned to airport screening areas. Quiet Skies falls under the umbrella of the Secure Flight initiative, launched in 2010 to prescreen inbound international passengers against terrorist watch lists and other databases. In 2012, Secure Flight expanded to prescreen passengers on domestic flights, earning the name Quiet Skies.